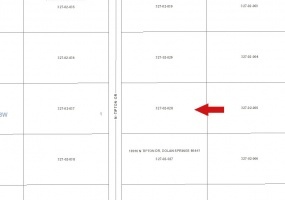 Beautiful vacant lot for sale in North Port, FLThis property is in a very nice area located in the 5th Addition to Port Charlotte on Parade Terrace. Residential, single family. Lot 8, Block 327.All utilities available and ready to build your new custom home on!Property is owned by LLC which can be transferred to buyer.Sellers reside in Australia. 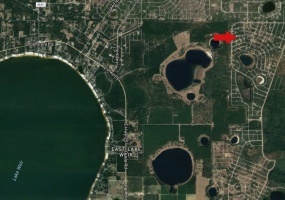 Bay County Florida Land For Sale!10 acres of property located in Bay County, Fountain, Florida. 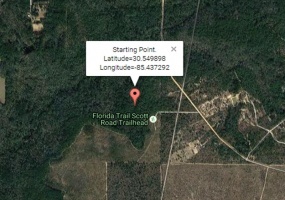 Undeveloped, uncleared with original timber and perfect for camping or enjoying The Florida Trail Scott Road Trailhead - a well known hiking and horse riding trail located only .03 miles away.Property is located approximately 2. Dolan Springs, Arizona Lake Mohave Ranchos Lot for SaleNice 1 acre lot for sale near BLM land road access. Located on Tipton Dr. with homes in the area.Mohave County Parcel # 32702028T26N R18W SEC 1 LAKE MOHAVE RANCHOS UNIT 13-A BLK A LOT 28Contact Richard Large at 609-577-9119. Beautiful .24 acre vacant lot for sale in Silver Springs Shores, Ocklawaha, FloridaThis lot is ready to build a new home on and has utilities available. Nice neighborhood, close to several restaurants, shopping, Lake Weir and more.Parcel ID# 9036-1150-19 in Unit 36, Lot 19, Marion County, FL.Contact Deidre Morgan at 416-529-1515. 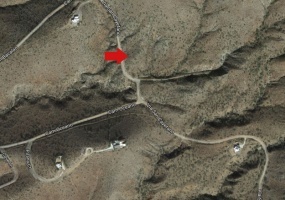 11.03 acres on the ridge of the San Cayetano mountains in beautiful Rio Rico, AZ.Located at 1435 Via San Cayetano, Rio Rico, AZ 85648. Power at road, city water, trash removal available to area, telephone and several options for internet service and satellite TV. Just 50 miles south of Tucson. 4,300' elevation.Both mountain and panoramic views.Contact Mr. & Mrs.
.389 Acre Lot for for Sale in Rathdrum, IdahoReady to build on and all utilities are in. It has a shed and garage. Zoned for Multi-Dwelling and would be a great investment property. Located at 7018 W. Winchester St., Rathrum ID 83858.Buyer covers closing.Contact Jeannette Johnson at 208-704-1248. 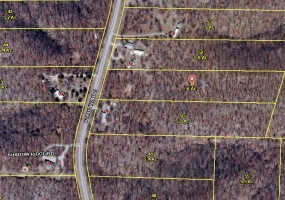 6 Acres of land for sale in Camdenton, MONice property located right on State Hwy D near Ha Ha Tonka State Park. 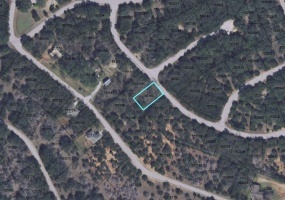 Perfect to build a custom home on and possibly a rental property with two ideal areas build on.Parcel Number: 18-5.0-21.0-000.0-000-051.000. Buyer covers closing.Contact Randal Stevens at 573-317-6832. Three 10+ acre parcels available for sale in Laupahoehoe, Hawaii. 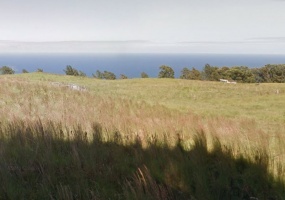 One of these parcels has three farm buildings on it.Great location with unobstructed fabulous views. Off grid, one mile up above the police station and fire department, off of main highway.Contact Thomas & Maile Young at 808-987-6926 or 808-895-3480. 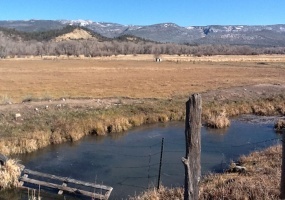 11.72 acres of irrigated, fertile organic farm land in the meadows of Northern New Mexico 7,800 feet. 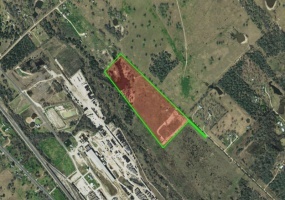 Has approximately 140 yards of Brazos river frontage. Good fishing. Has 9.4 acres of surface water rights adjudicated by the State of New Mexico @ 2.3 feet per acre. Has two spring ponds that never freeze, plus a duck and geese habitat pond next to the river. 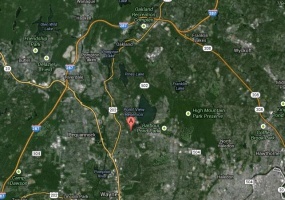 2 Acres of prime property for sale in Wayne, NJ. This property is perfect for building a large custom home or up to 3 houses. Located at 52 Smith Lane in zip code area 07470.Last lot available here in area with $800-$900,000 homes. Located close to everything you could want, good schools, shopping, train, bus, major highways and quick access to New York City! Selling for only $415,000. 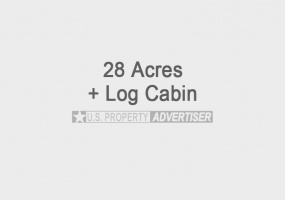 28 beautiful acres for sale with a log cabin in Walden, VT near Hwy 15. This property is in Caledonia county, Vermont and is located on a mountain top with a panoramic views of Burke Mountain and the White Mountains plus Franconia Notch! This is an excellent opportunity for investment and a great place that has all the amenities available for you to enjoy including skiing, hiking, and much more. 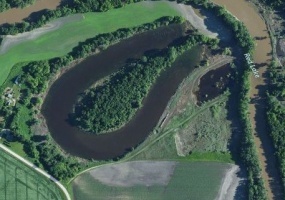 66 acres of property for sale just 2 miles east of East Grand Forks, MN. If you are interested in owning land that has excellent potential for development and/or income then this is it! View Location HereThere is a beautiful horse shoe shaped lake. 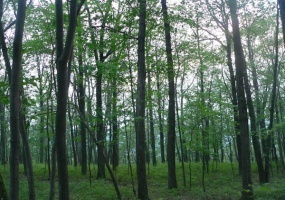 Very affordable forested lot in gated community just 2 hours from Philadelphia in this former ski resort where lot prices are significantly under market because most roads are not paved. Comparable lots in adjacent Eagle Rock Resort are between $45,000 to $60,000. 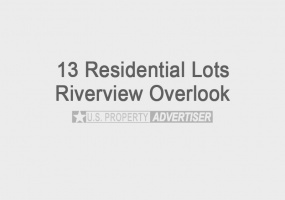 13 vacant residential lots for sale in a 14 lot the Riverview Overlook subdivision. 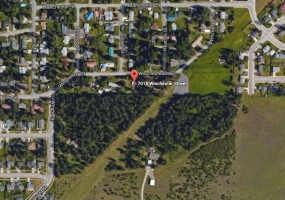 This subdivision is located 2 ½ miles east of Kalispell adjacent on the North to Highway 35 with access via Bluebird Drive.There is an occupied home on one of the lots and the rest of these properties are available for sale starting at only $42,000 each. 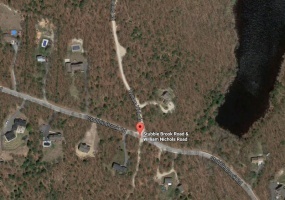 Very nice 2.25 acre buildable lot in West Greenwich, RI available. Located at Stubble Brook and William Nichols, Plat 28, Lot 23-7. 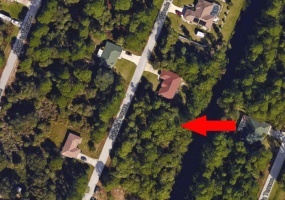 Less than 3 miles to I 95.5 bedroom approved septic Corner lot 265' and 502' Frontage 7' to water table No Wetlands Flat No ledge WoodedFinance assistance by owner considered. Valued at over $200,000 and selling for only $97,000 negotiable. 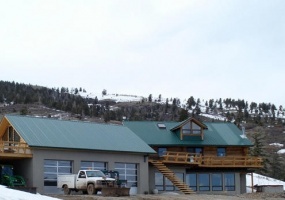 Elk Mountain RetreatTres Piedras, New Mexico Property For Sale300 acres of San Antonio Mountain property with a beautiful log home for sale. Breathtaking views from three stories, master on lowest level, living on main level and loft guest bedroom. The owners are both retired architects and they gutted the original house and reworked all areas.